If you’ve been paying attention to the news at all in the past year or two, you’ve likely noticed an increase in stories about the importance of gut health. The gut, it turns out, is responsible for how your body works –your immunity, your energy levels, your hormone balance, waste elimination, and even how you think can all be affected by an unhealthy gut. And while there are many factors that affect gut health (stress levels, the amount of shut-eye you get), what you eat plays an important role in ensuring your gut is helping you operate optimally. As of late, many health gurus have been touting probiotics as a great way to improve your gut health. And it’s true that the gut needs good probiotics, the “good” bacteria found in some foods and supplements to help it do its job. But how do you get these good bacteria, and are they right for you? Most experts agree that a healthy dose of probiotics is a good thing for most people. You can get many probiotics through foods you might be eating already. Fermented foods such as sauerkraut, tempeh and kimchi, yogurt, and beverages like kefir and kombucha, are all great options if you want to eat more probiotic foods. You may also want to consider a probiotic supplement if your diet lacks these food types. Experts warn to use a bit of caution when initially consuming foods high in probiotics, as they may cause a bit of irritation in your digestive system as your body gets used to them. 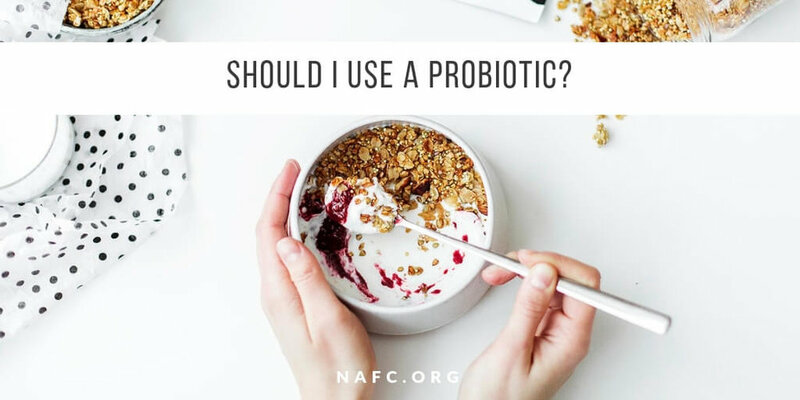 Additionally, many probiotic supplements are not regulated by the FDA, so it’s important to do your research on brands and choose a high-quality product. As always, talk with your doctor before you start taking a probiotic, as they may not be for everyone. Those with an illness that affects the immune system may not be a good fit, as the probiotics may cause the person to get sick. Want some more info on this subject? Here’s a great guide on taking probiotics from Harvard Health.